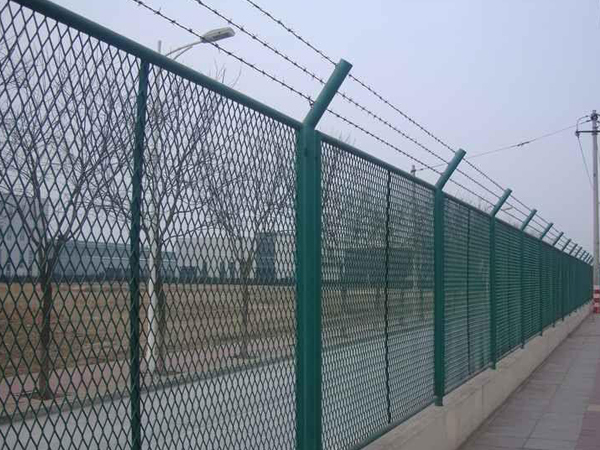 Expanded Metal Fence - Buy Expanded Metal Fence Product on Anping County Xinhai Traffic Wire Mesh Manufacture Co.,Ltd. 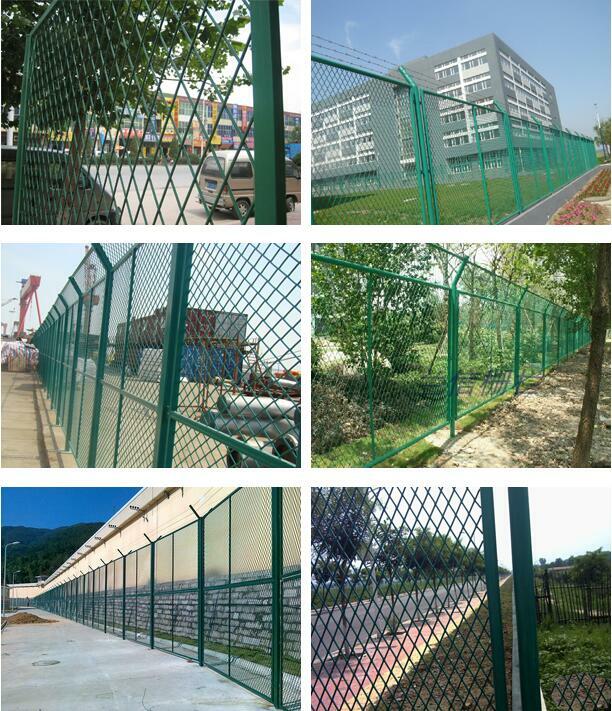 It is punched to mesh,inclding aluminium plate mesh and stainless stel plate mesh,steel plate mesh and stainlesss steel plate mesh;according to the hole shape,it is divided into diamond,square,round,triangle,scale hole,it is strong and wear-resisting,artistic. 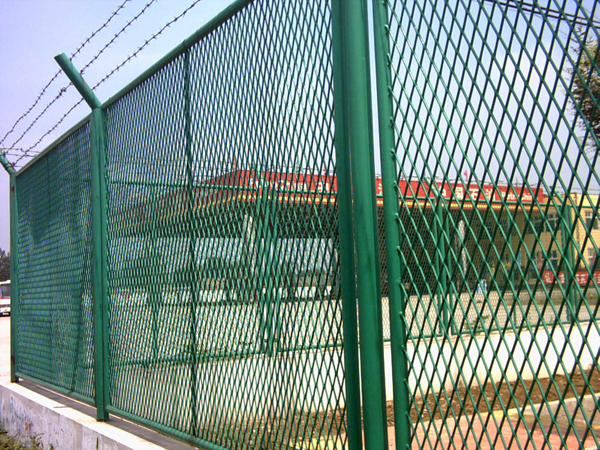 Expanded mesh has features of strong, beautiful appearance, and good ventilation etc. 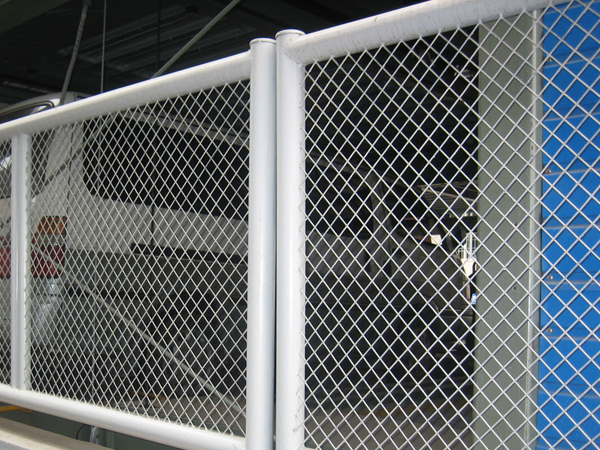 Colors can be applied on expanded mesh. 1. Easy and simple to instal. 2. High strength, good stability. 3. Colored paiting coating makes an effect of good corrosion resistance and adornment. 4. Colors have green, blue, red, yellow, black etc. 5. 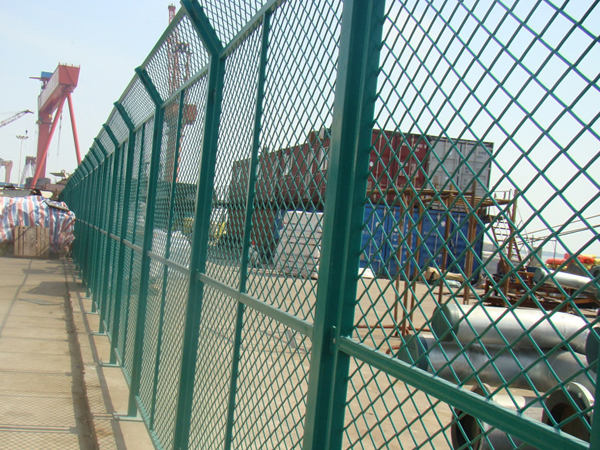 Durable, beautiful appearance, wide vision, protective perfomance. 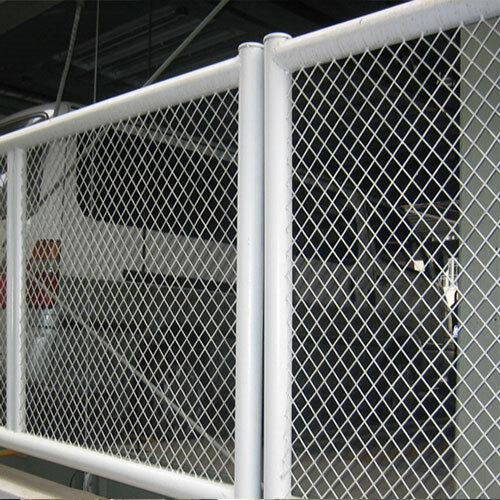 handicraft manufacturing,high-end speaker grille.Highway guardrail,sports venues fence,the road green belt protection. such as working platforms,escalators,walkways and so on.